(The aromatic liquid for refilling e-cigarettes) Distinct, natural chemical free aroma. It tastes like fresh-picked strawberries with a small amount of sugar and even smaller amount of cream. 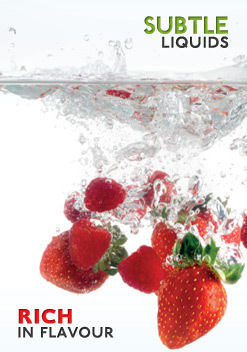 It may associate with strawberry sweets, however it is less sweet, less milk, and more strawberry.﻿﻿ One container is the equivalent of approx 10 packs of regular cigarettes. 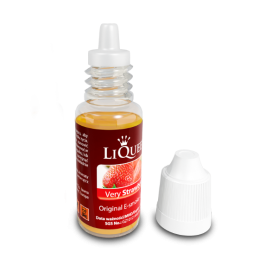 Capacity: 10 ml Av..